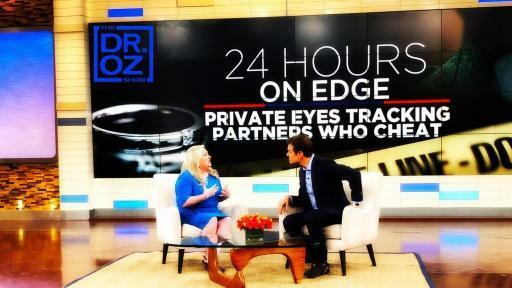 Seeking Exclusive and Upscale Matchmaking Services? Let Us Help You With Your New Year’s Resolution to Find Love! Choosing the perfect professional matchmaker is the best way to approach the search for the lifelong companion of your dreams. Instead of blindly attempting to meet someone who shares your vision and matches your highly personalized preferences, Exclusive Matchmaking is proactive, we are the proven expert. 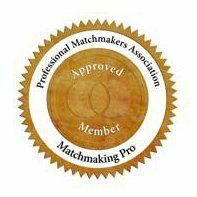 Exclusive Matchmaking is a selective, confidential matchmaking company for discerning men and women in the United States and around the globe. We offer highly personalized matchmaking services for successful singles, so they can meet their special someone! Susan Trombetti, CEO and Founder of Exclusive Matchmaking, is a highly qualified and passionate professional matchmaker. A member of the Professional Matchmaking Association from The Matchmaking Institute, Susan’s talent and expertise have made her one of the most sought-after professional matchmakers. From Cosmopolitan and Shape Magazine, to The Wall Street Journal, CBS and FOX. Her unique and track-proven approach to highly selective and upscale matchmaking has made her one of the top international professional matchmakers. From busy professionals to those returning back into the world of dating, Susan’s custom approach and focus ensures her clients receive a comprehensive and successful approach to matchmaking. Too Busy, Too Shy, Too Unsure To Hire A Professional Matchmaker? Interested in learning more about professional matchmaking services and how Exclusive Matchmaking can help you find a long-term, fulfilling relationship? Contact us to be considered for our dating database, or to learn more about our matchmaking services. Find love that fulfills your unique preferences, become empowered in the world of dating, and enhance your life with the help of Susan Trombetti and Exclusive Matchmaking.